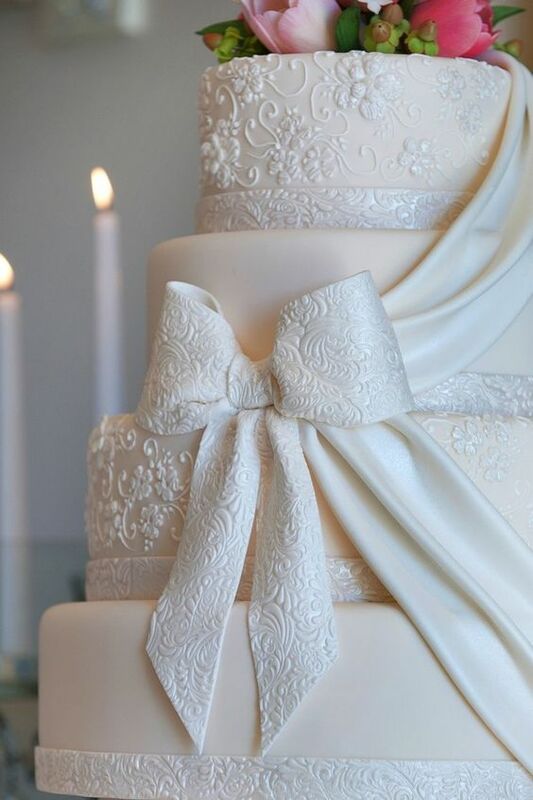 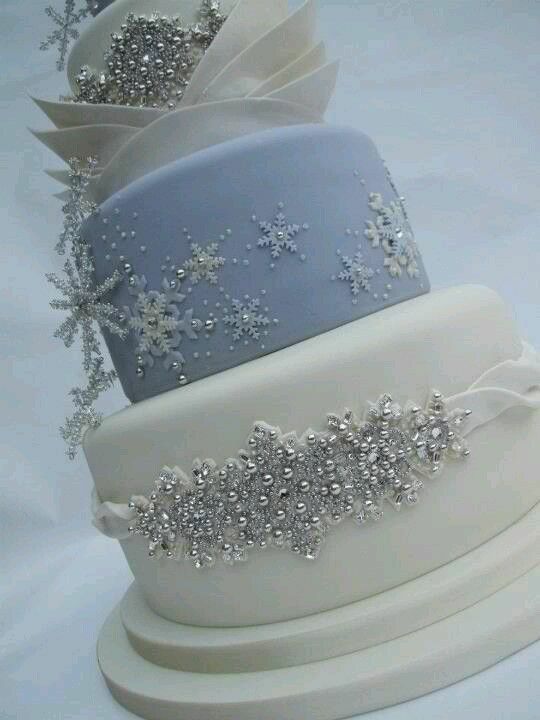 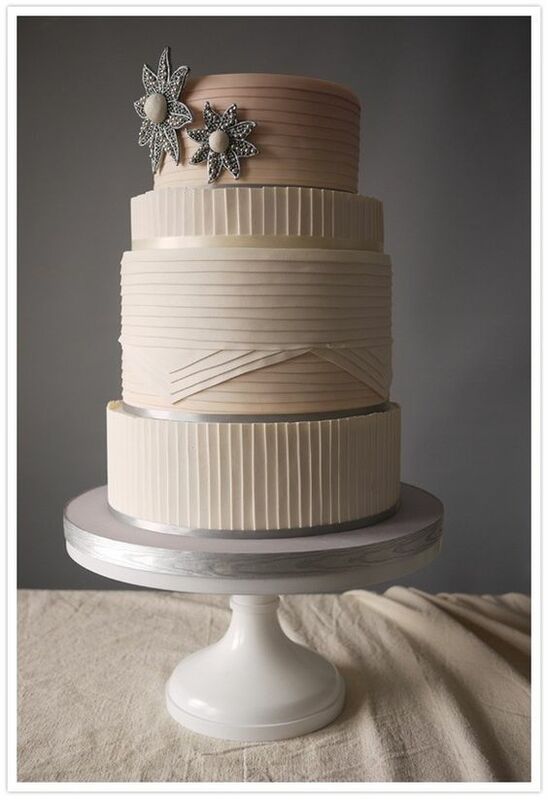 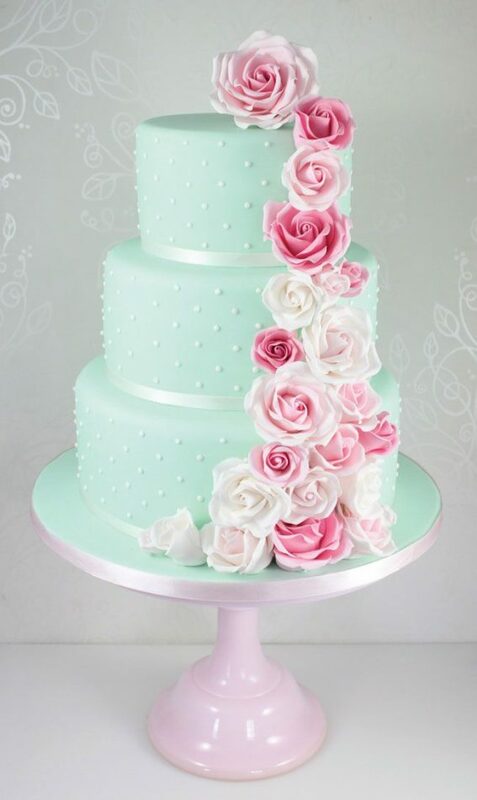 Need some inspirations for your wedding cake? 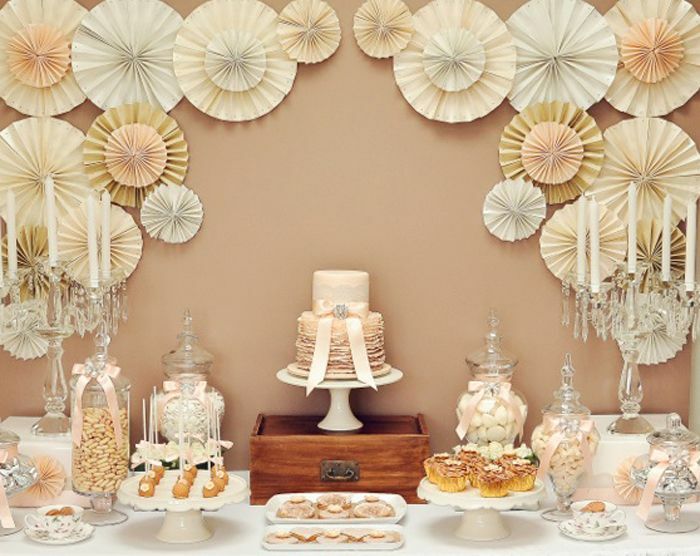 these amazing and impressive confections! 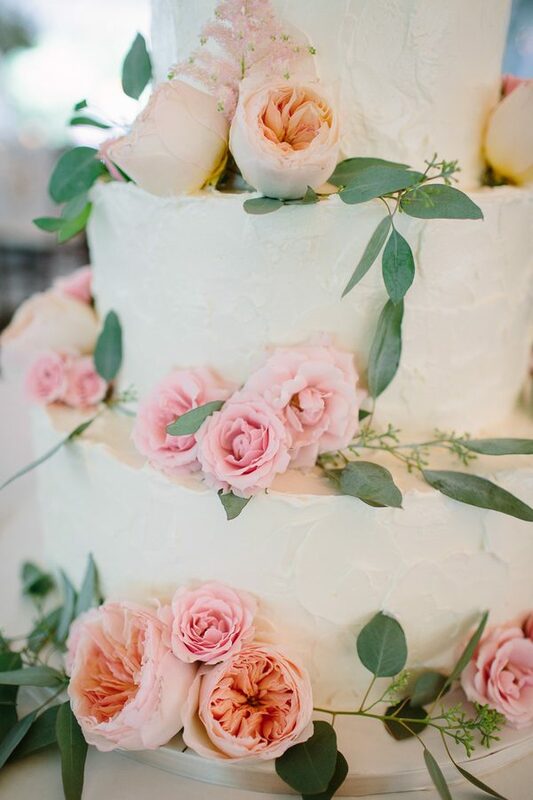 Christmas is a holly and magical time of the year and the perfect chance to have a joyful wedding that can inspire your friends and family to have the time of their lives. 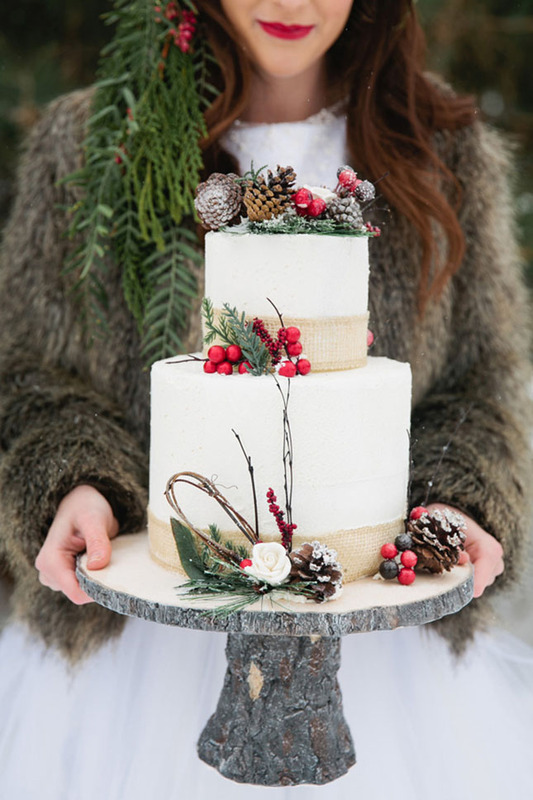 Here are some of our favourite Christmas wedding ideas to help you with a memorable and unforgettable nuptial. 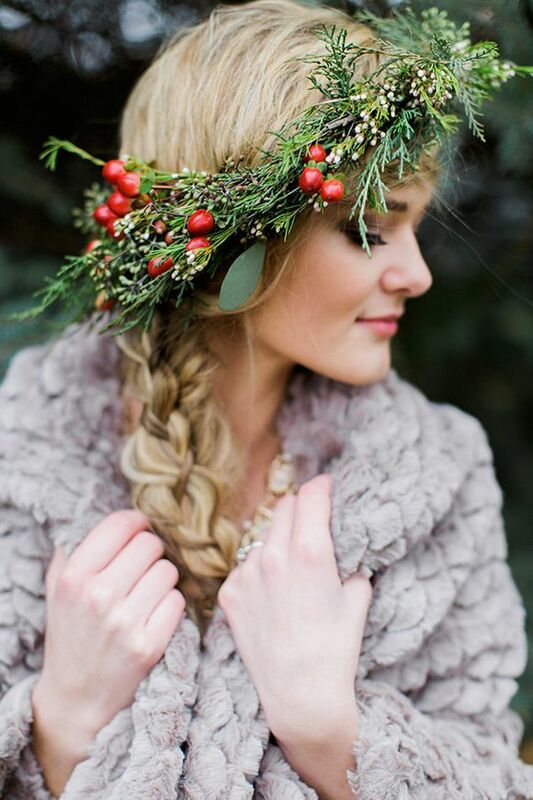 Christmas red berry floral crown is the perfect complement for you and your bridesmaids. 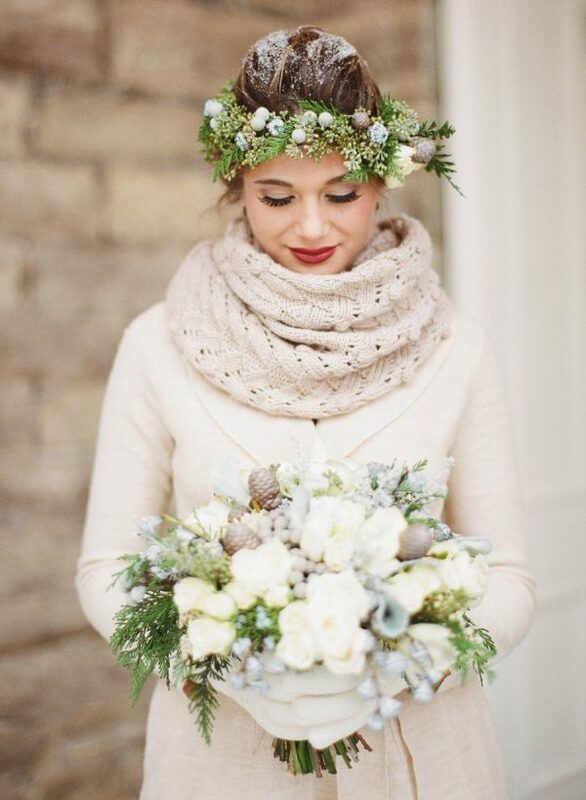 Let your coat be your dress; gorgeous cosy winter coat can be the ideal alternative for an outdoor or mountain wedding. 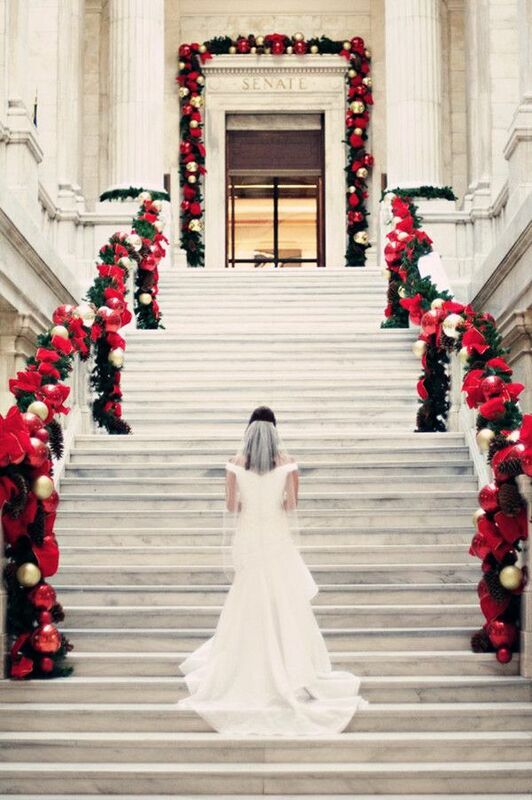 Red and white flowers can make a dramatic decoration at the entrance of a Christmas wedding ceremony. 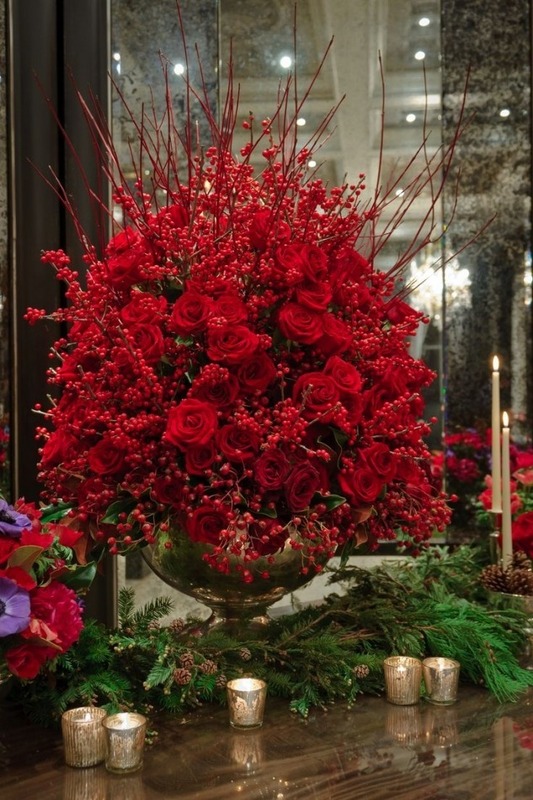 Incredible dark red roses make a glamorous centrepiece at a winter wedding. 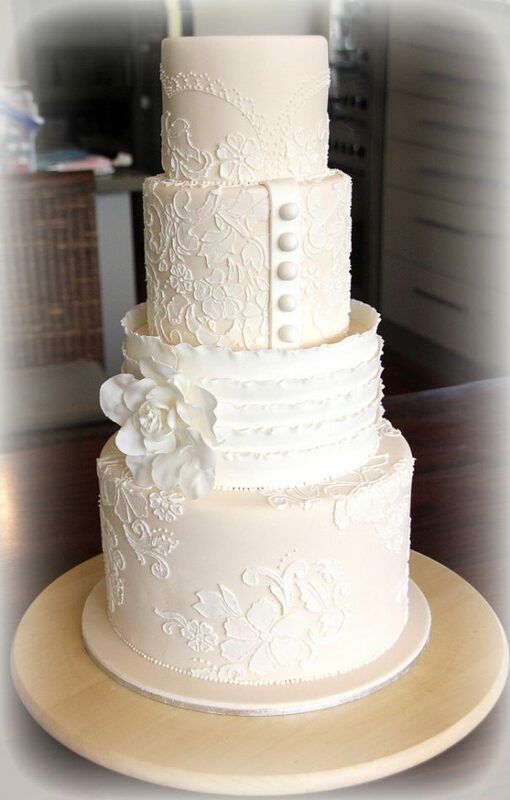 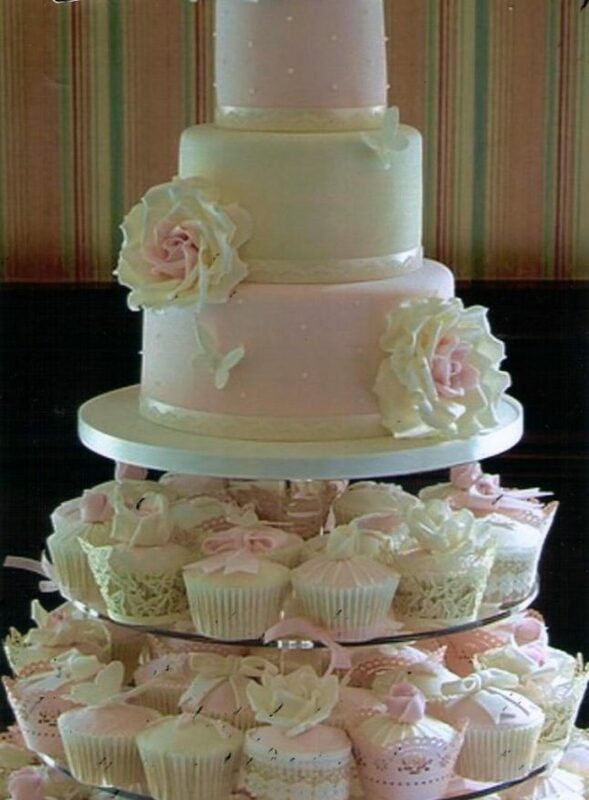 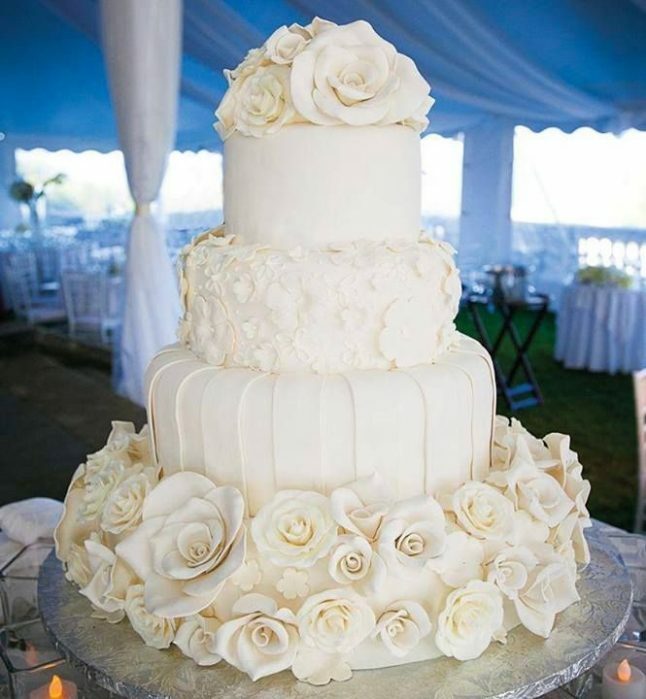 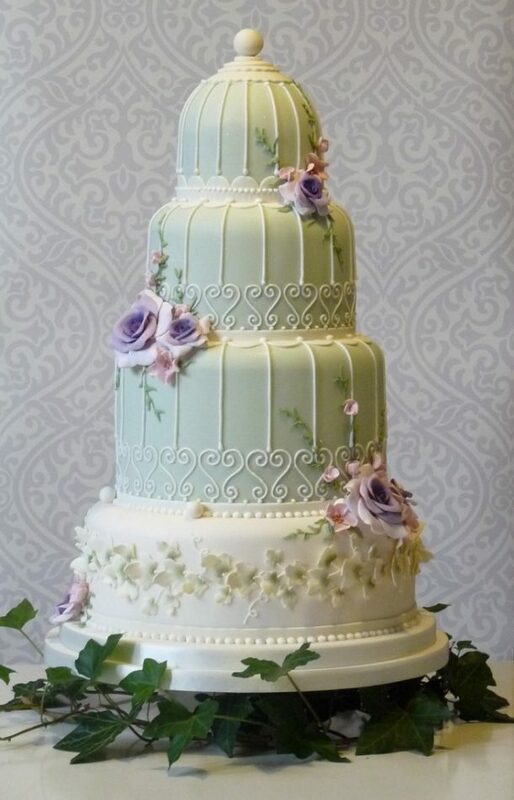 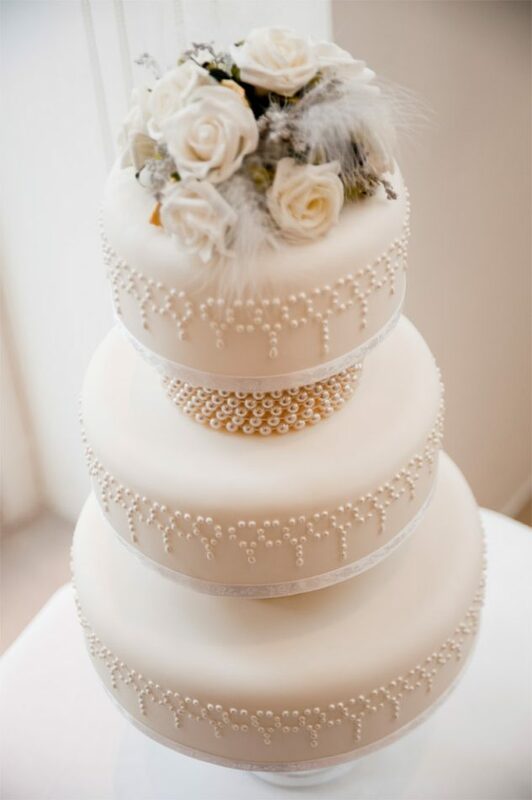 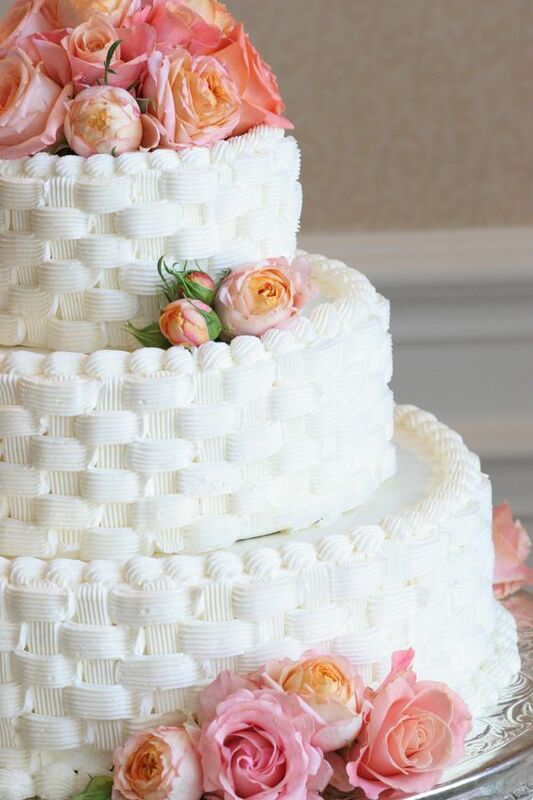 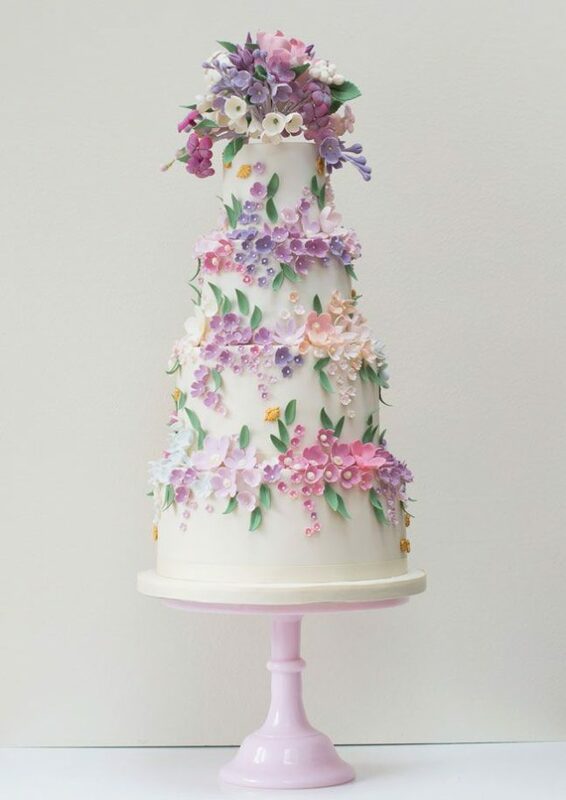 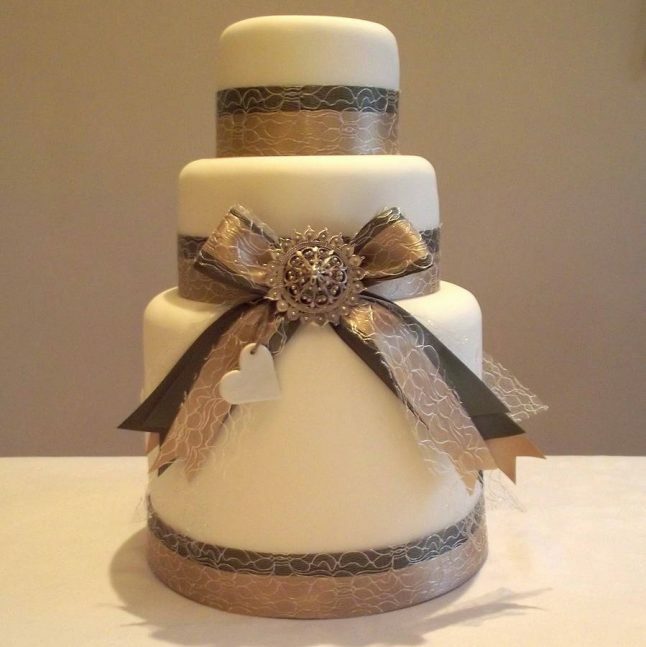 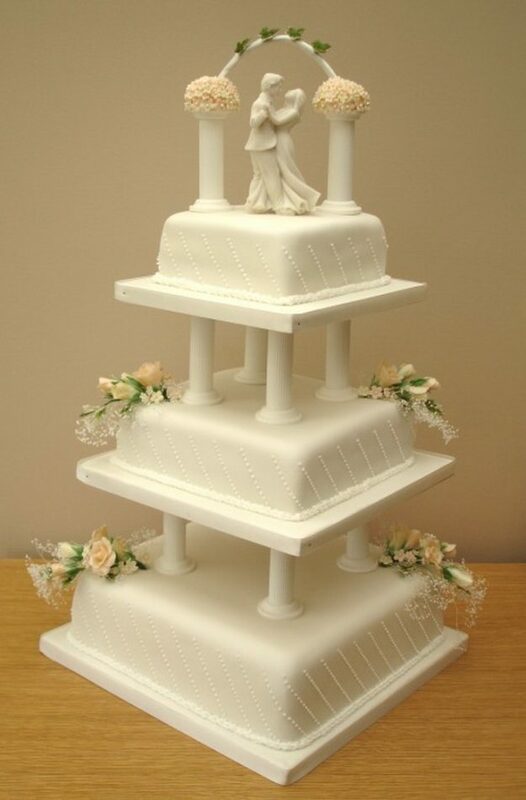 There are many stunning and unique wedding cakes to choose from which by adding your personal touch and decoration you can enhance the theme of your big day and delight your guests. 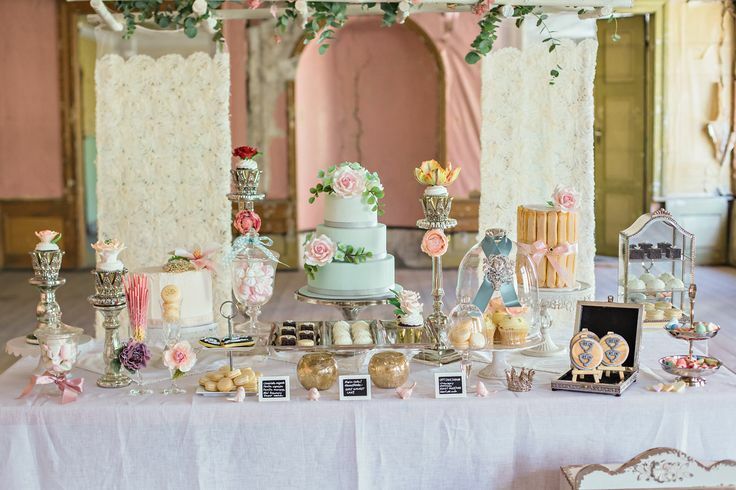 A beautiful table of sweets is more sociable than a formal desert course. 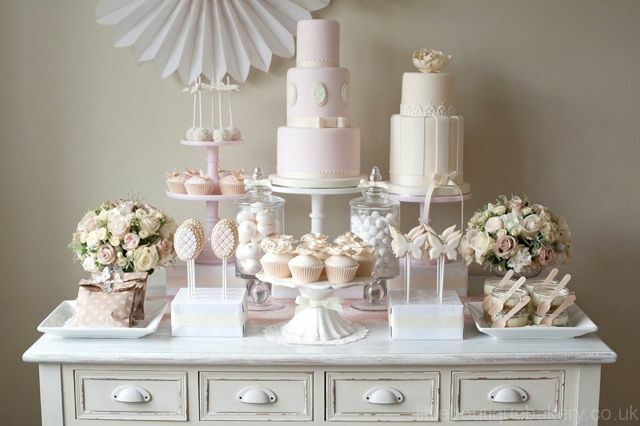 Display pretty cakes and treats on plates and in glass containers for guest to enjoy and take home as party favors.